Beautiful You: Blogmas Day 17 | Stocking Fillers! 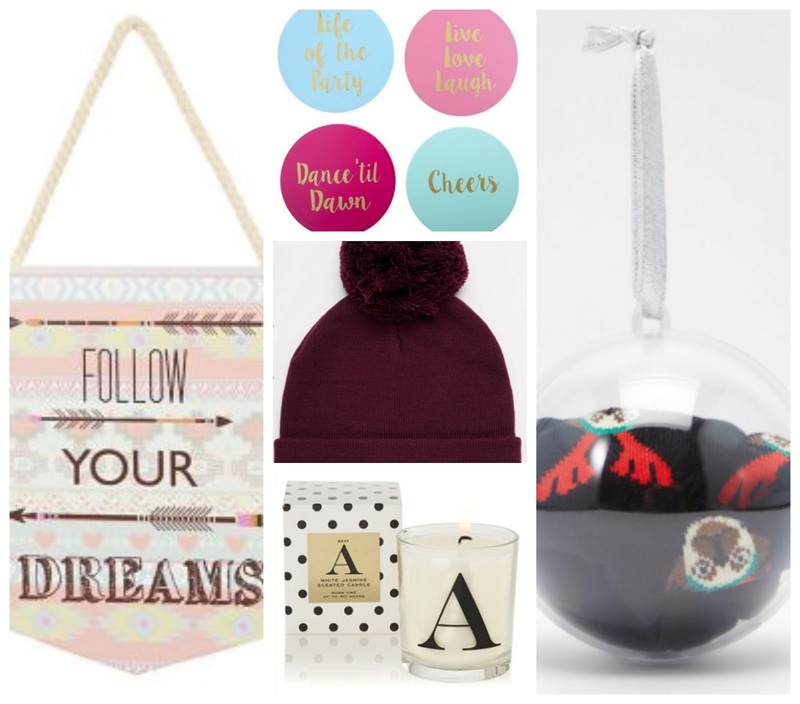 Blogmas Day 17 | Stocking Fillers! 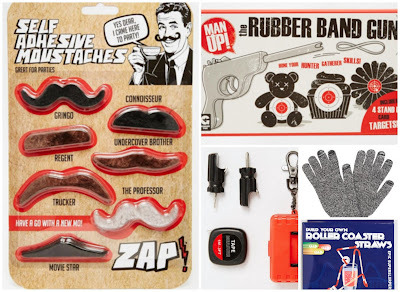 Seen as I have done gift guides I thought that it would be fun to put together some ideas for stocking fillers. Every year me and my sister set a budget for our main presents to each other and then we have the task of finding 5 small presents for £25, this year I actually spent exactly on budget. So here are some ideas if you do a similar thing in your family and are struggling for presents, there is one for him and one for her! 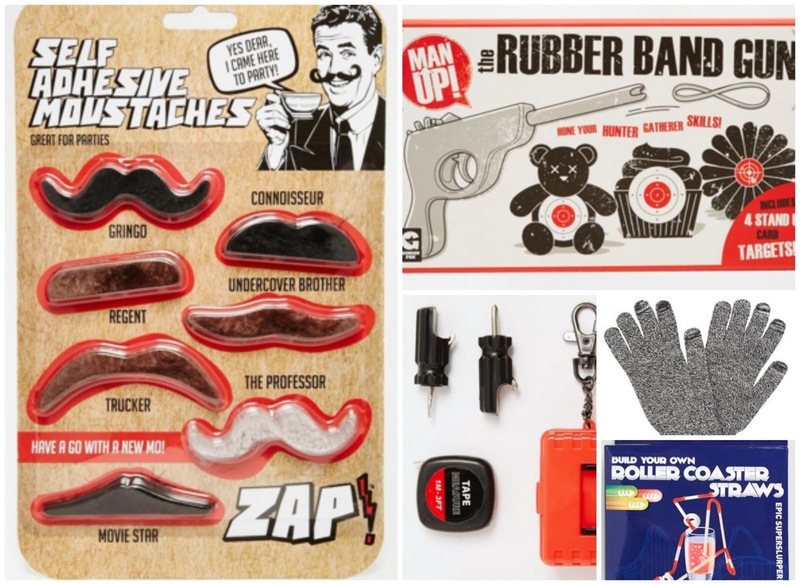 So I hope you enjoyed seeing some stocking filler gift ideas that you can buy some of your loved ones this Christmas. Let me know some of your ideas in the comments below because I am always open to suggestions.